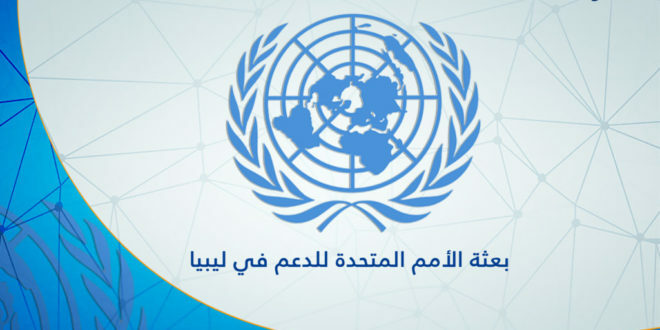 The United Nations Support Mission in Libya (UNSMIL) on Saturday, expressed its deep concern at the continued repression and detaining of journalists in Libya, the most recent of which is Ismail Bouzriba in Ajdabia, in the west of Benghazi. 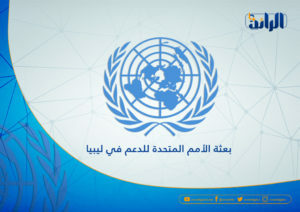 In a statement published on its official website, the mission called on the Libyan authorities to protect journalists, promote freedom of the press, and bring the perpetrators to justice. The Libyan Center for Press Freedom said in a Twitter interview on Friday that the Unit Of Attacks Monitoring had documented the arrest of Bouzriba by a group of Al-Karama forces while covering a ceremony honoring the first generation of the city’s teachers.